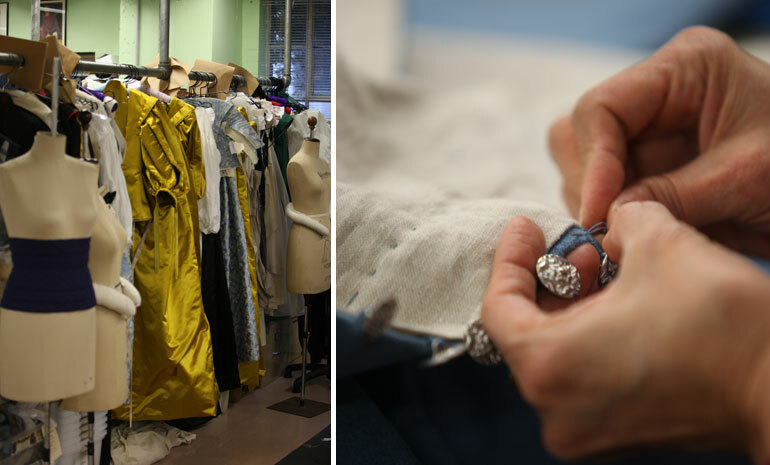 We talked to costume designer Jenny Tiramini about her intricate designs for The Marriage of Figaro. Jenny Tiramani is not your average costume designer. For a start, she’s not interested in pretence — she designs clothes, not costumes. There are no press studs for quick changes or zips hidden in the side of button up boots. Tiramani is a student of historical fashion, and has published books on the patterns of this period. 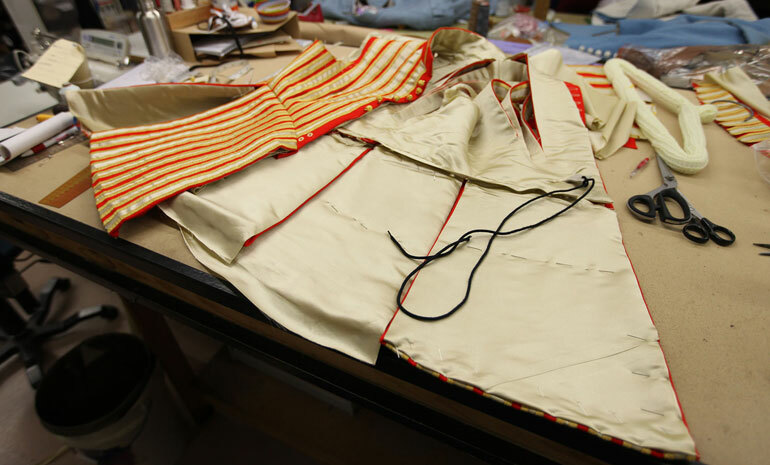 As we speak, the pages of those books are scattered with post-it notes, because the Opera Australia wardrobe team are using her patterns and surveys of original pieces to make the clothes for The Marriage of Figaro. Materials: use the right fibres and colour palette for the period. Shapes: get the pattern shapes right, so you craft clothes that reflect the proportions of the period. Construction: the sewing machine was invented in the 1840s, so before that time, everything was made by hand. Context: dressing each person appropriately for their character’s status and position. For example, using a modern fibre would render the whole look and feel of the production incoherent. 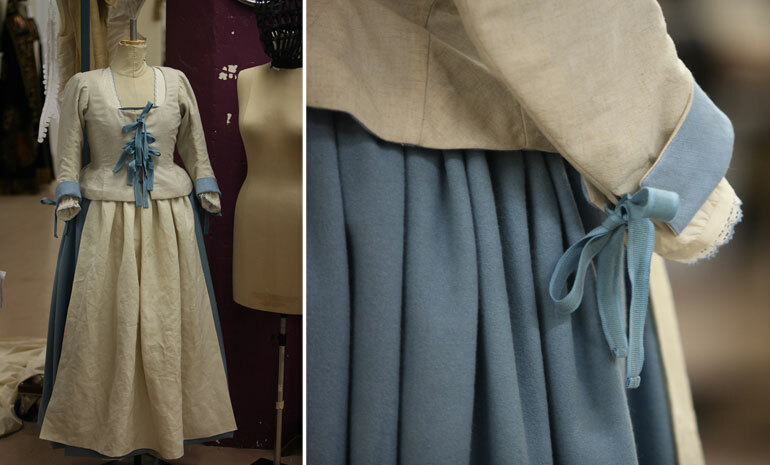 But in this case, to use original fibres, there needs to be a compromise on construction: the materials used in The Marriage of Figaro are not handwoven or naturally dyed. 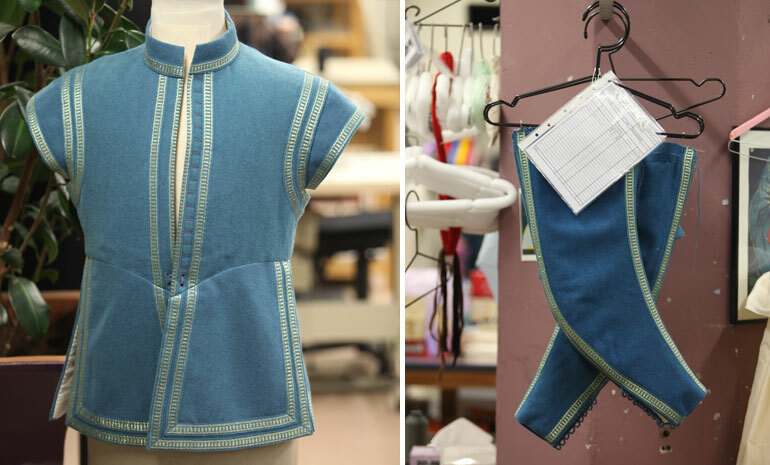 Not every garment can be hand sewn — there isn’t time or money — but Tiramani and the wardrobe department are doing all they can. The aristocrats wear rich black, red and golden yellow — expensive dyes. The Count wears exquisite lace — lace that would have cost as much as a house. While Tiramani does have a passion for historical dress (“it thrills me, the idea of the beginning of clothes”), she has many strings to her bow. 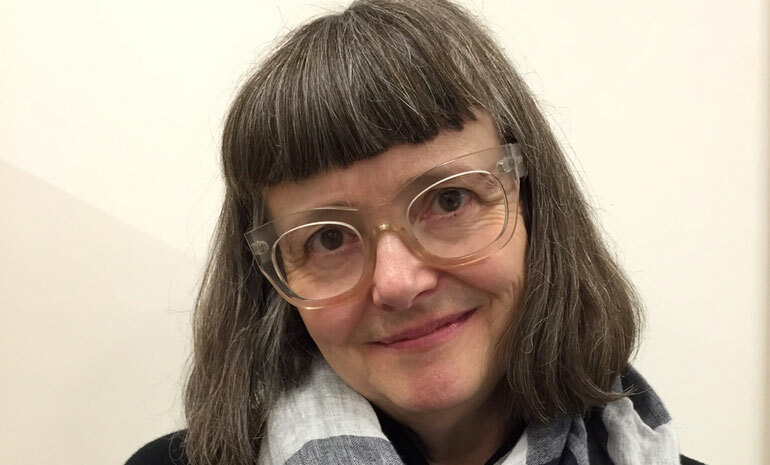 While working on The Marriage of Figaro, she’s also working long-distance on a contemporary production of Into The Woods, a brand new script and a new production of a Shakespeare play.